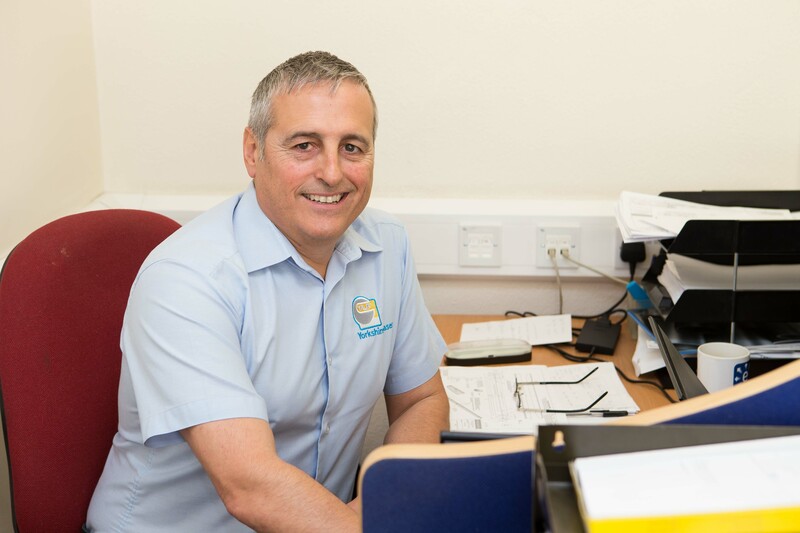 Having previously worked in waste management, automotive and medical engineering, John joined Yorkshire Laser four years ago as Sales Manager. He is driven by the daily challenges that face a subcontractor in the manufacturing industry – the variety of work undertaken by Yorkshire Laser ensures no two days are the same. He is proud that the same high levels of quality, time management and cost effective approach is afforded to every project equally. John likes to holiday. He cites the current annual leave entitlement as the reason for not holidaying more! If he was to win the lottery he would take a six month cruise around the world. Sporting interests include golf, badminton and football, but his real passion is skiing, which he has been doing every year with the family for the past fifteen years. John’s philosophy is you’ve only got one life so make the most of it.